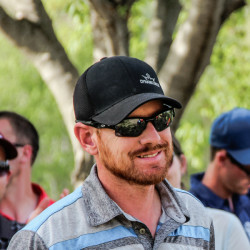 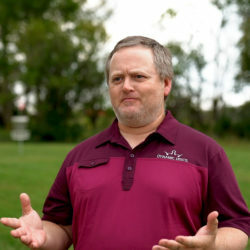 Learn how the 2010 Pro World Champion Eric McCabe got his start in disc golf and how it has impacted his life. 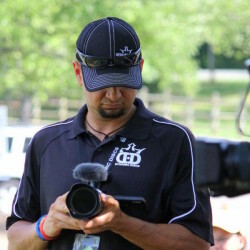 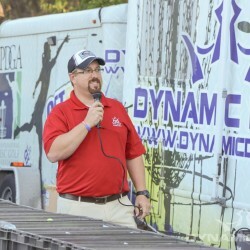 Learn how Bobby got his start in Disc Golf media and how it has impacted his life. 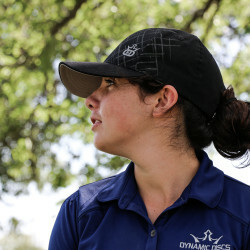 Learn how Paige Bjerkaas got her start in Disc Golf and why she thinks it is important to share Disc Golf with friends and family. 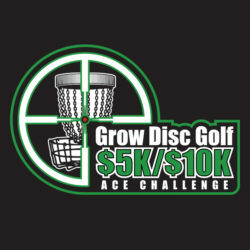 Learn how Dixon Jowers got his start in Disc Golf and how Disc Golf has impacted his life.